Adnexal masses are commonly found on imaging of patients presenting to the emergency department with pelvic pain. Depending on the clinical context, emergent surgical exploration may be warranted. 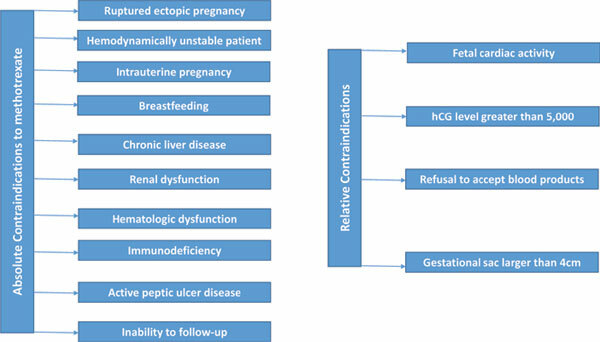 In this review article, we discuss the most common causes of adnexal masses requiring emergent surgical treatment, to include ectopic pregnancy, ovarian torsion, ruptured hemorrhagic cyst, and tubo-ovarian abscess. Adnexal mass, ectopic pregnancy, ovarian torsion, hemorrhagic cyst, tubo-ovarian abscess, surgery, laparoscopy.